Home / International Football / Europe / Red Bull Salzburg appoint American Jesse Marsch as new head coach! 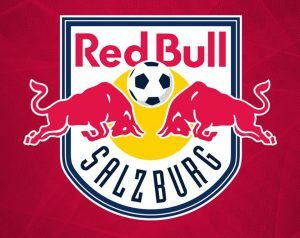 Austrian Bundesliga champions FC Red Bull Salzburg have announced that Jesse Marsch would become their new head coach to replace outgoing Marco Rose. The 45-year-old American Jesse Marsch is set to sign a three-year contract until June 2022. Previous AIFF Technical Committee meets in Football House in Delhi! Next Chennaiyin FC U-15s and FC Madras U-15s play out intense goalless draw!